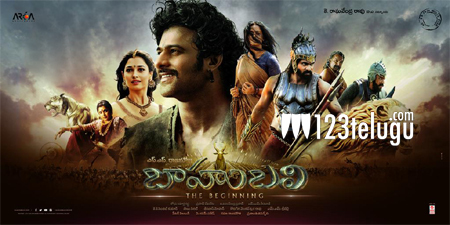 The entire Baahubali team is currently in transports of delight due to the overwhelming response for the first part which released on July 10th. Currently, the movie is having a dream run at the box office and it is rewriting many records all over India. The team is now taking a brief gap before commencing shoot for the second part. SS Rajamouli is on vacation with his family. Anushka and Rana are busy with their upcoming projects. As per the latest report, the makers are making preparations to resume the shoot in September. Already 40 percent of the shoot was wrapped up and the remaining part will be completed by the first quarter of 2016. In the meantime, the inquisitive audience are predicting different versions on why Kattappa has back-stabbed Baahubali. This twist will be unraveled in the second part.